PCOH is honored to support the work that our stakeholders are doing throughout the state to encourage better oral health for all. The next round of applications for the mini-grant program will be announced in Summer 2019. Our last Stakeholder Meeting of the year will be held on December 7, 2018. Please plan to join this virtual meeting from the comfort of your home or office as we discuss our 2018 accomplishments and 2019 goals. This meeting will be held via Zoom, a video conference platform which is accessible from your computer or smart phone. You can also join just the audio connection of the meeting from any phone. Connection information will be provided up on completion of registration. Healthy Smiles, Healthy Children: The Foundation of the American Academy of Pediatric Dentistry is now accepting applications for 2019-2020 Access to Care Grants. 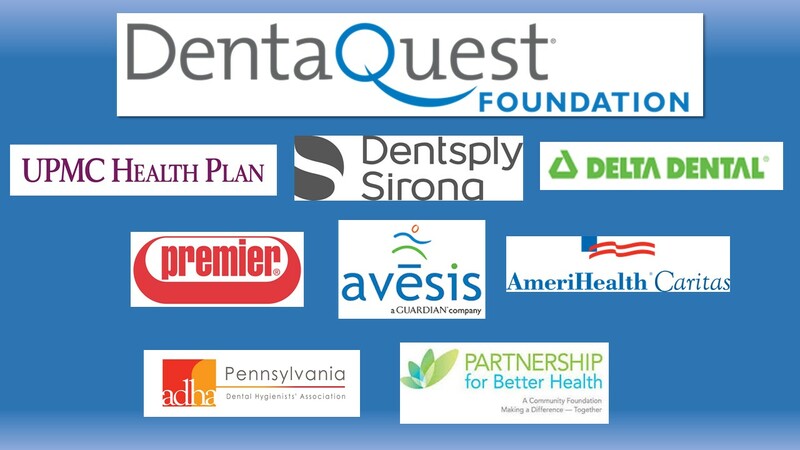 These grants support community-based initiatives that provide dental homes to children who are underserved and/or have limited access to oral healthcare. Up to 20, one-year grants of up to $20,000 each will be awarded this year. Applications are due December 21, 2018. Try out the new and improved HPSA Find tool for exploring Health Professional Shortage Areas (HPSA). Search instantly by state, county, HPSA ID and filter results in a handy data grid or export results to a file. Designed with the user in mind, this version is more intuitive, interactive and useful.